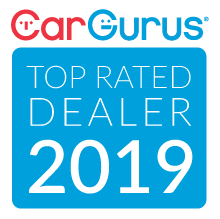 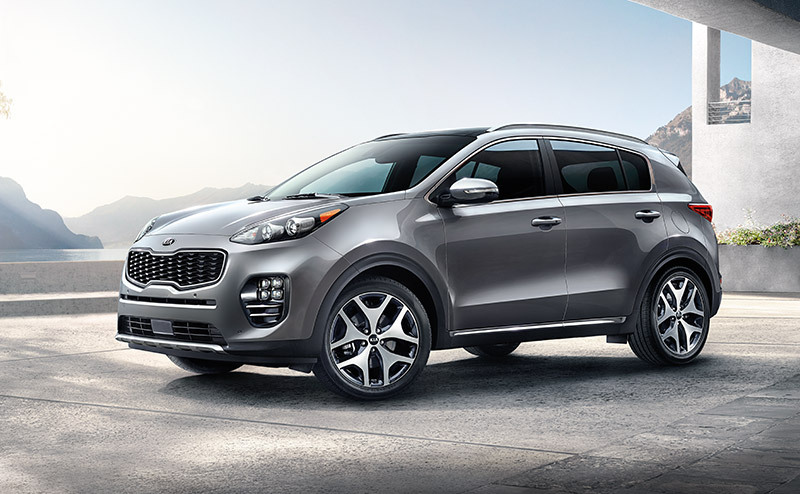 The completely redesigned, all-new 2019 Kia Sportage is here and ready for the road. 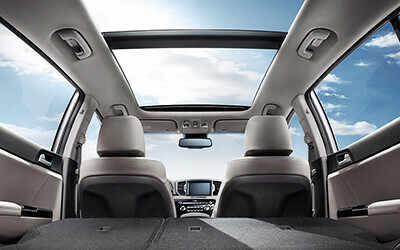 It is ready to take you on your next adventure and every adventure that follows. 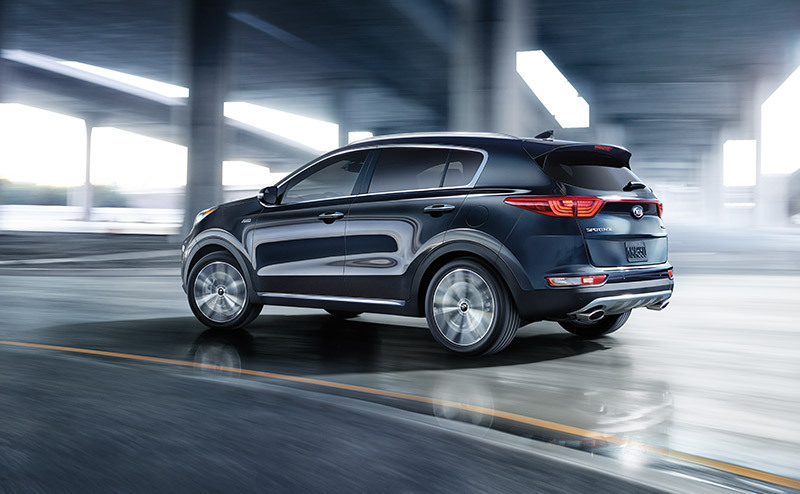 This compact crossover’s bold new exterior is more modern and striking with full-chrome window surround, a captivating grille and extended wheelbase. 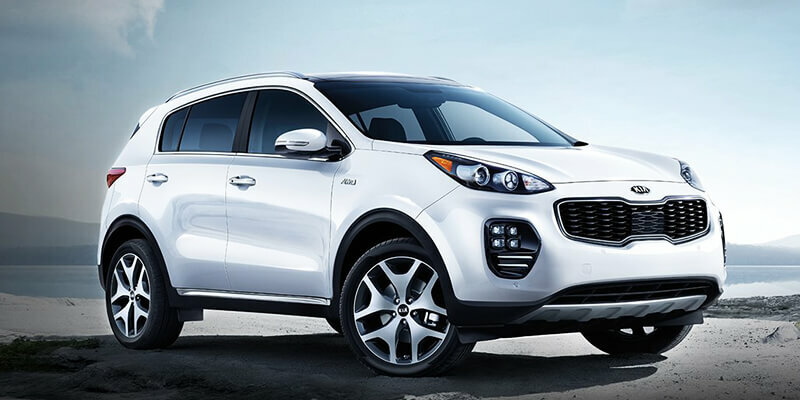 The all-new Sportage makes a grand entrance at every road it turns on and every destination spot. 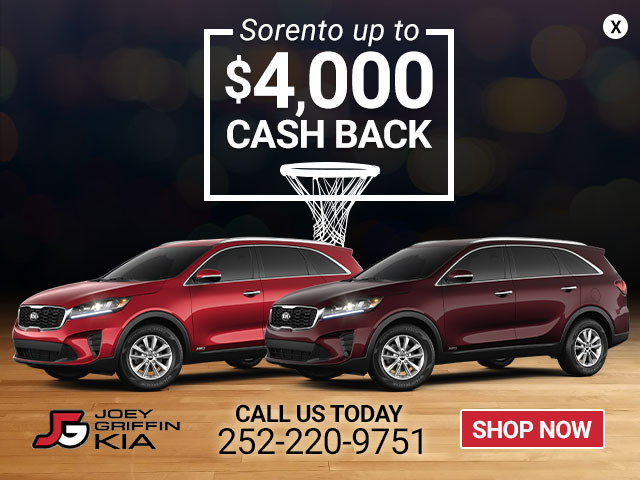 See it today only at Joey Griffin Kia of Rocky Mount. 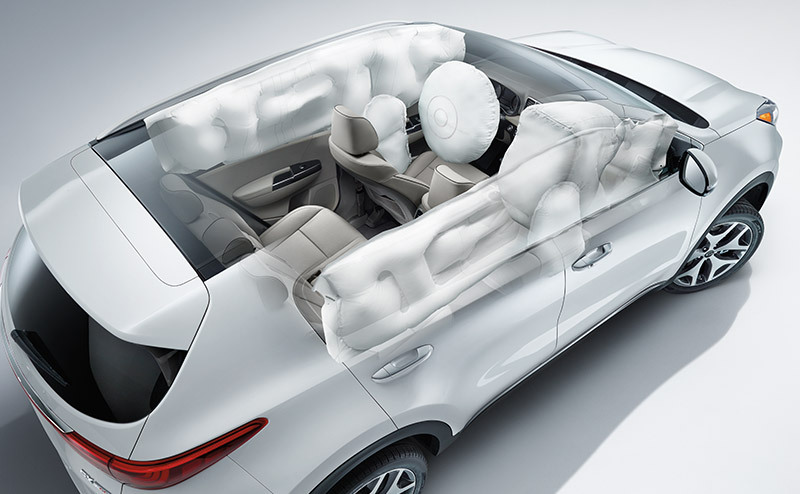 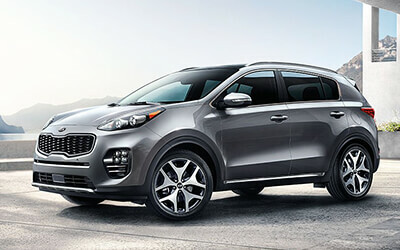 The all new, redesigned Sportage comes in three trim levels, LX, EX and SX Turbo. 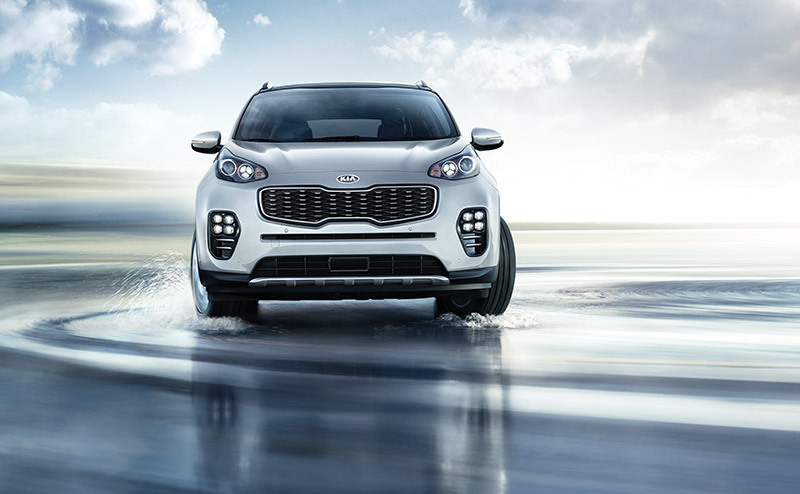 With a body-color rear spoiler, intermittent rear wiper with washer and project beam headlights, it is sure your entrance will be grand wherever you go. 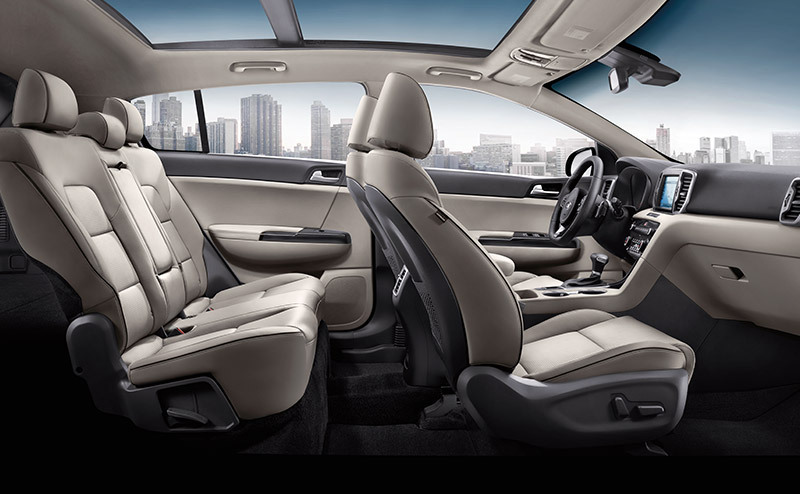 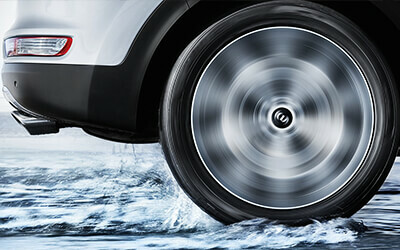 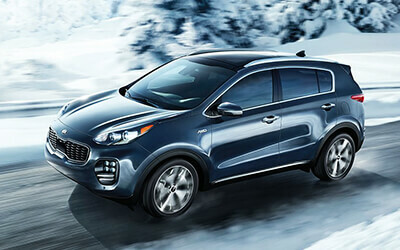 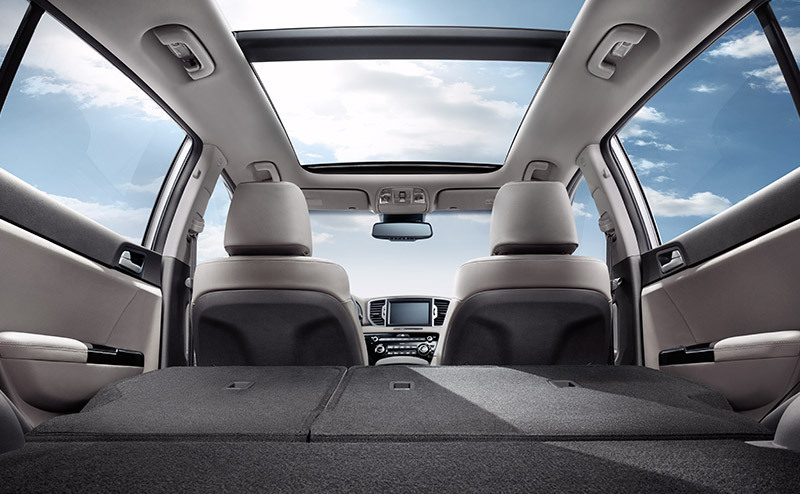 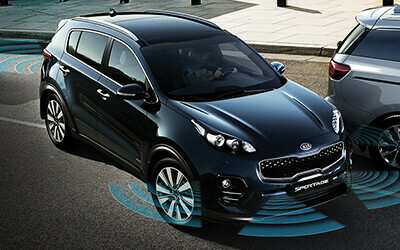 The Kia Sportage has two available four-cylinder engines - the 2.4-liter or the turbocharged 2.0 liter.